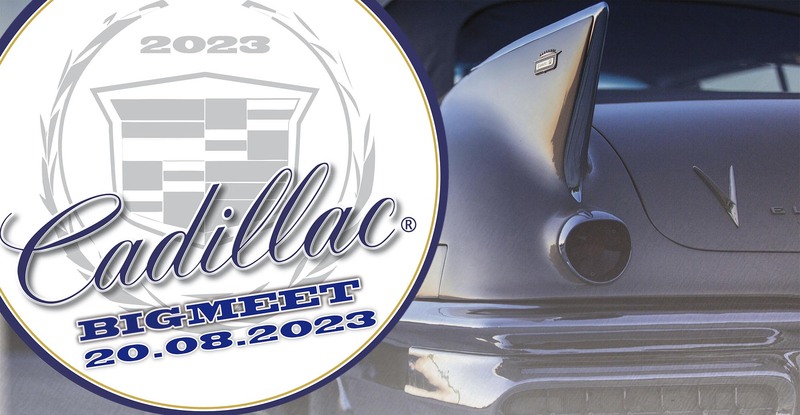 Göran Ambell from Sweden visited the Cadillac BIG Meet 2016 and wrote a very nice 4 page article about it for the big Swedish magazine “Nostalgia“. Göran was so kind to give us permission to share the article here. 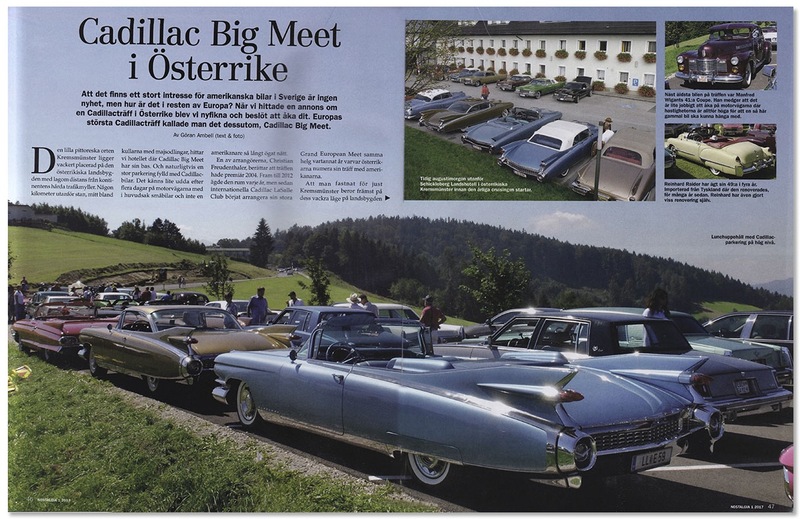 Click on the picture below to see the whole article with all the pages as a pdf file.